Roosevelt Square, a 137-acre HOPE IV multi-phase, mixed-income development. In its capacity as a JV Partner, Urban Equities participated in the construction of Phase I which included over 400 units of combined for-sale and affordable rentals. Langston Cove, an affordable for-sale housing development. 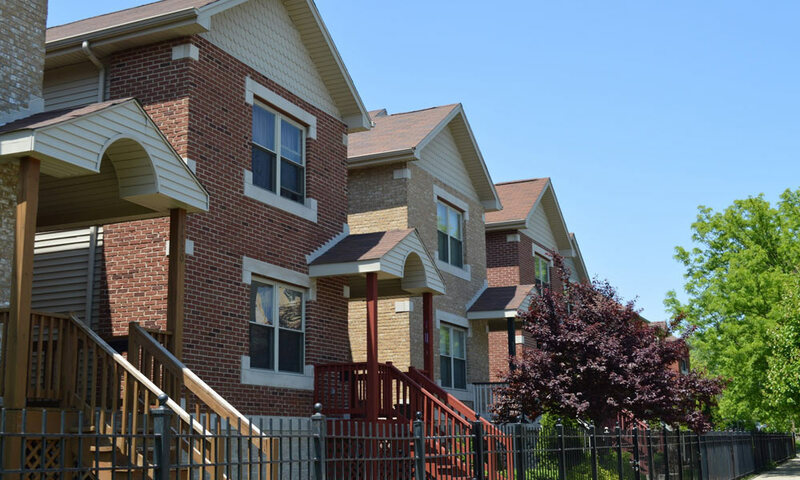 Urban Equities Construction LLC built twenty-eight two-unit homes consisting of 2-story, three-bedroom owner’s unit and a two-bedroom in-law rental unit. In an effort to provide foster children with hope and a sense of belonging, the SOS Children’s Villages Illinois pairs professional foster parents with new housing in support of these children while anticipating reconnection between them and their biological parent(s). Situated on a 7-acre parcel, this Project is comprised of 3-story, 2-family homes and were built to the highest design and efficiency standards. By all accounts, it transformed a former browns-field into a multi-faceted affordable housing enclave and a 25,000 SF community center that houses a daycare center, meeting rooms and other amenities. 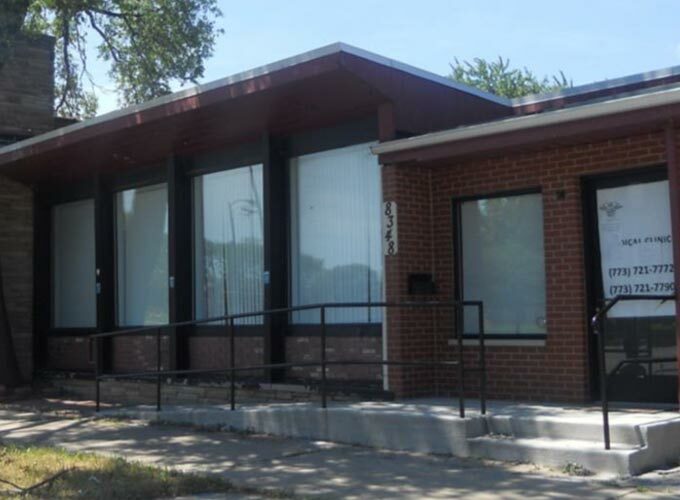 Urban Equities provided a range of services, including Project Planning and Construction Management. 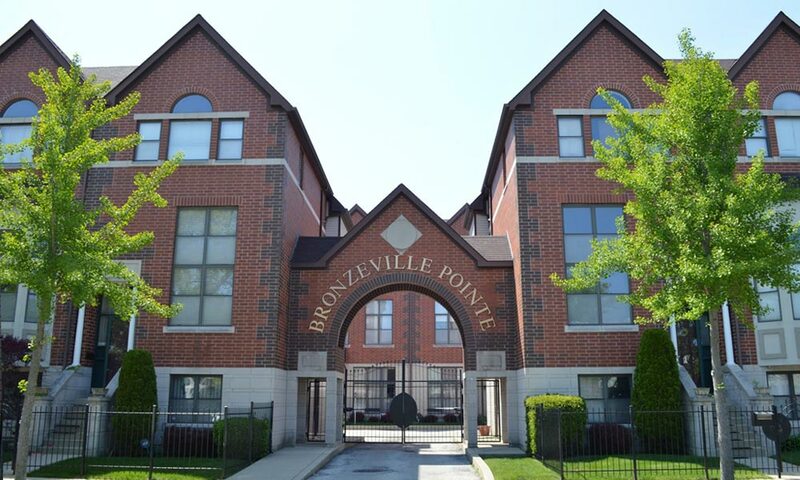 Bronzeville Pointe is a luxury gated community of 18 attached two- to three-unit (12) condominiums and (6) townhouses ranging from 1,700 to 2,500 square feet. This development architecturally changed the look of the community and marked the beginning of its re-emergence. Bronzeville Pointe received accolades as the Community Development Project of the Year from the Illinois Institute of Technology. 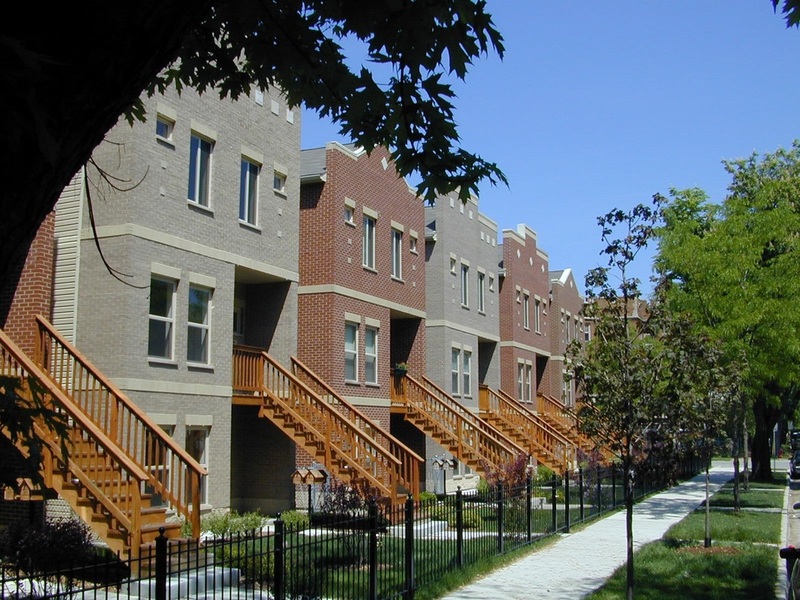 Bernard Place is a 45-unit single-family housing development in collaboration with St. Bernard Catholic Hospital and the City of Chicago. It acted as a significant catalyst for fostering economic and community development benefits while restoring the vitality of the community. 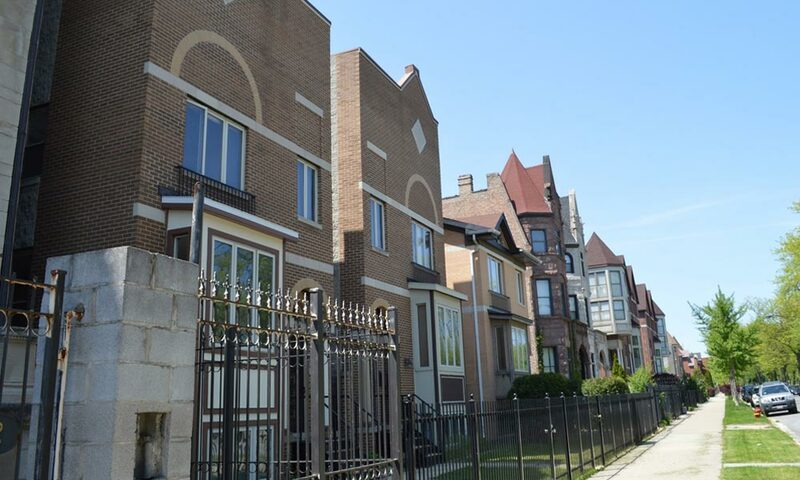 This development won the prestigious Richard H. Driehaus Award for Outstanding Non-Profit Neighborhood Development Project of the Year. 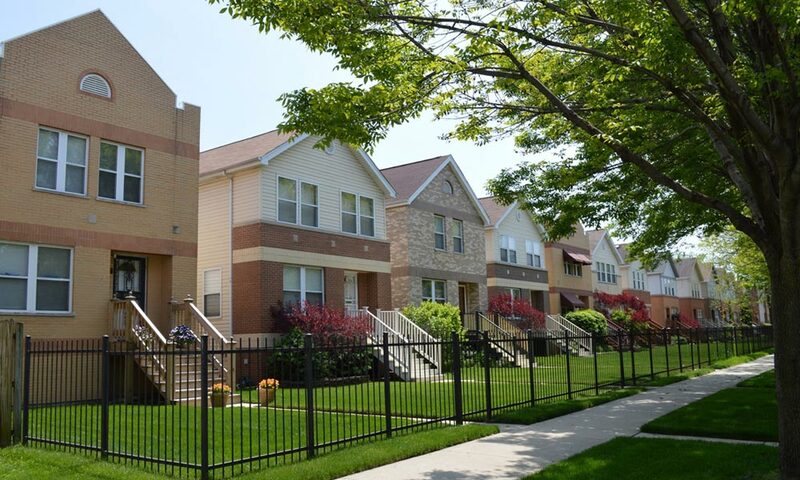 The Estates of Avalon Park is a distinctive 21-unit housing development offering three similar, but distinctly different housing styles. This project acted as a prelude to the Montclare Senior Residence, a newly-built large-scale affordable rental housing development. 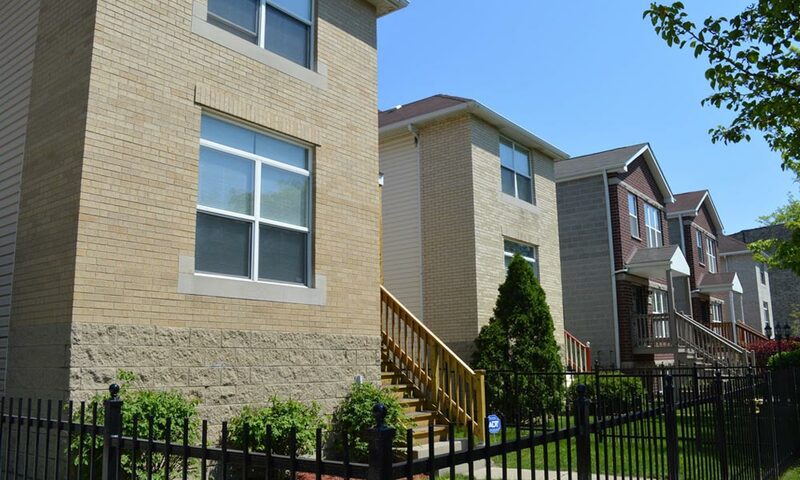 Cornell Place in South Shore is a 21-unit single family housing development that changed three residential blocks in the South Shore community. As one of Chicago's first "City Lots for City Living" projects, this development has been celebrated for its architectural variety. 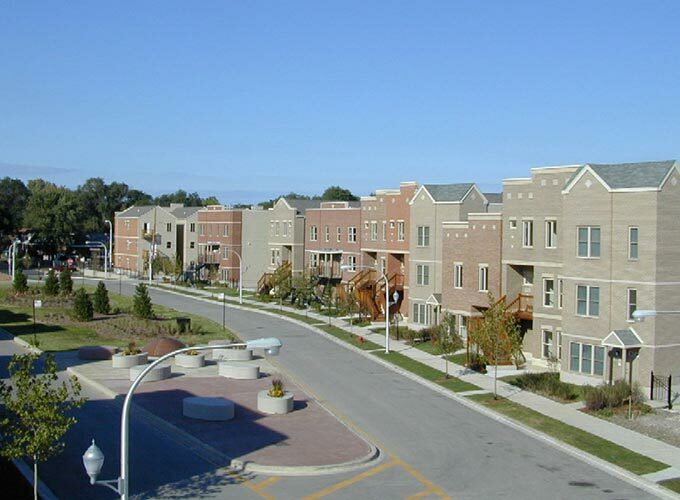 Alpha Village is a trio housing development built on three land parcels previously owned by Alpha Phi Alpha Fraternity, Inc.
UrbanWorks, a 3,070 Square Foot design build office build out by Urban Equities Construction, LLC. 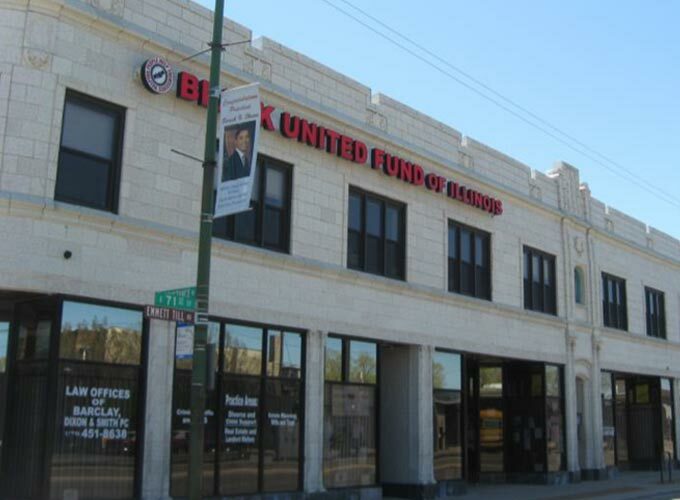 Urban Equities led the financial analysis process to help the client choose the best value space. Throughout the project creative solutions were provided on site to address unseen issues which occur during renovations. Asset Management is a vitally important function, particularly for a medical center. To ensure maximum utilization of interior space, and maintain a sustainable, clean environment, Urban Equities’ staff continues to provide expertise required to safe-guard operations and assist the client with growth planning. 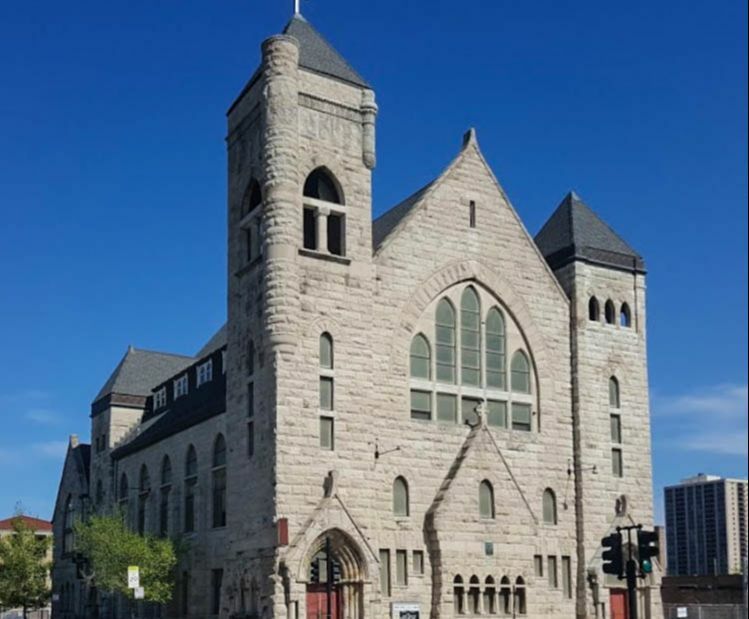 Since 1847, this historic church has stood in Chicago. Given its age and the wear and tear that it has suffered over time, substantial building improvements and space re-use planning have required the skills and advice of Urban Equities. Our Project & Facilities Planning and Construction Management consultation has been engaged relative to the church’s physical plant & equipment upgrades; contractor selections; space planning; bid analysis; and, a host of other functions. 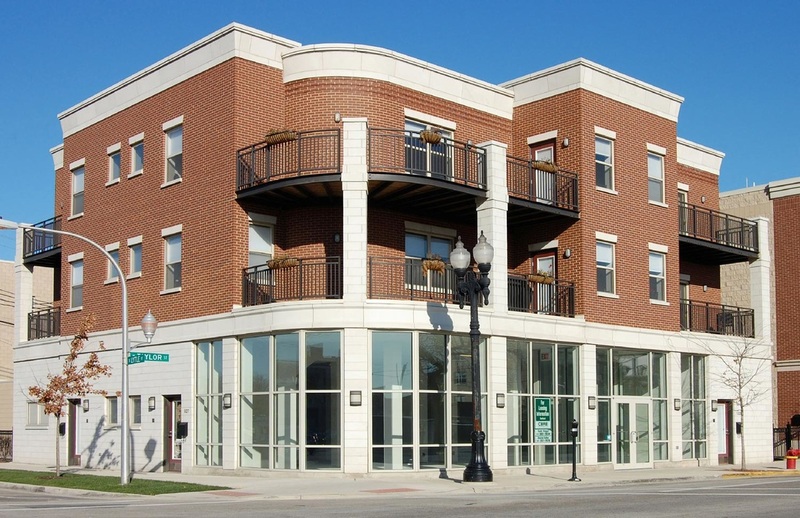 Urban Equities had the wonderful pleasure of working on this terra cotta building by providing Project & Facilities Planning & Construction services. While working with the client, a green, sustainable roof system was installed. We also advised the client and provided construction management services for the design and build-out of a high-tech conference center. 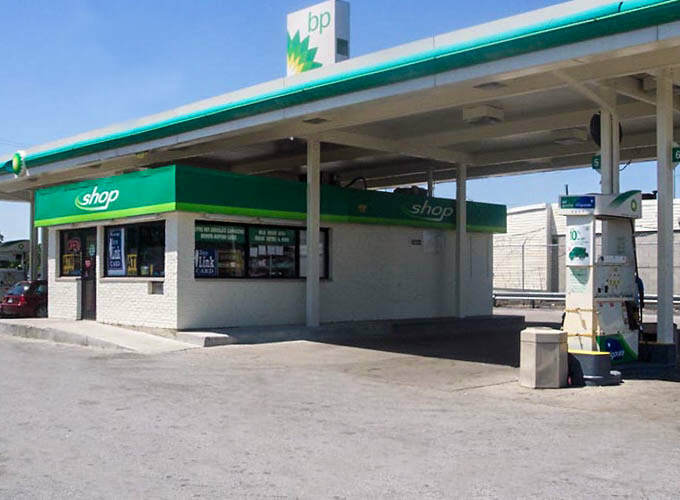 To increase its revenue potential while also satisfying Illinois Environmental Protection Agency regulations, a private BP Amoco operator hired Urban Equities to deliver Project & Facilities Planning services. The facility was re-designed and expanded, while new underground storage tanks were installed. Our past experience in procuring No Further Remediation Letters (NFR) added value to our client’s efforts.